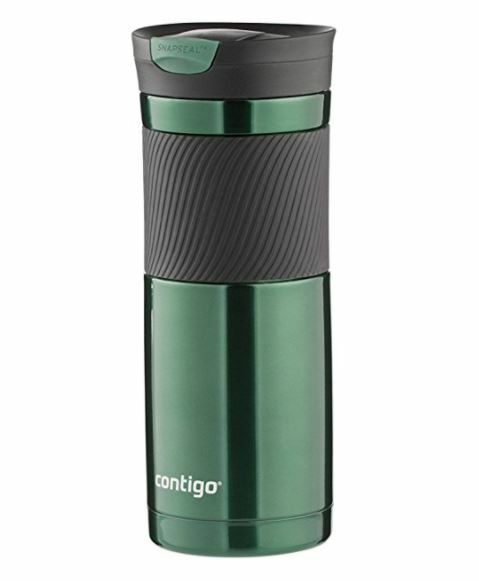 Right now you can get this Contigo SnapSeal Byron Vacuum Insulated Stainless Steel Travel Mug, 20oz on sale for $6.74. This ships free with Amazon Prime. If you have a $25 purchase to make today on Amazon you can get the same mug in Vivacious for $5.97.